Contact Our Marine Insurance Expert Now! 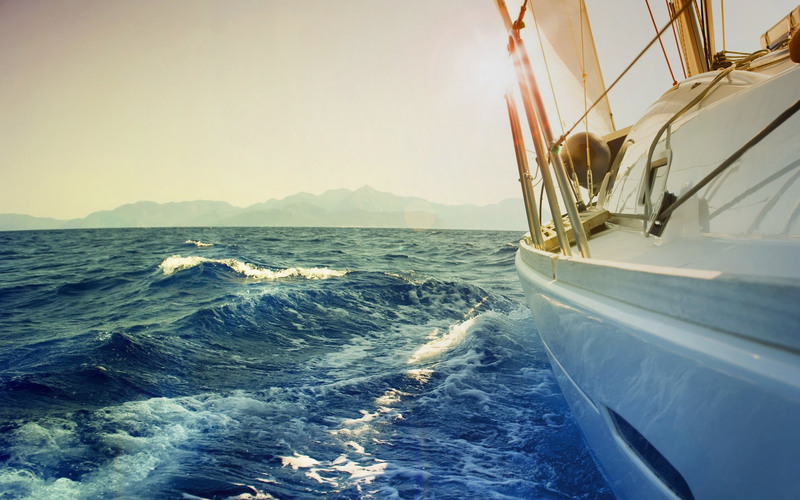 Tailored insurance coverage for your Yacht. windstorm expense, towing, uninsured boat, pollution liability, rental reimbursement, Jones Act protection, and various options. Specialized Coverage at Reasonable Rates. Our Site is Mobile Friendly ! You can contact our office, make a claim, make a payment, record information, and obtain various services. We’re in the business to insure you properly and pay claims promptly. Use this to take pictures and report claims immediately. You can contact us, find a captain, rent a boat, get an emergency tow or gas, complete your own survey, or get many other services. Ask your friends to give us a call for a no-obligation quote. Every referral means another chance to win an iPad and get more swag. emergency assistance and much more. physical loss or damage, legal liabilities, and even kidnap and ransom. This is a template you can use to complete a self-survey when requested by the insurer. This is a template you can use to complete a Hurricane plan. Read about insurance coverage and options and how to save money. Let us prove our worth and get claims reported and settled promptly. Read about tips and best practices to keep you and your family safe. You or your insurer may want a captain for hire. Whether you have a claim or not, it’s good to know reputable repair facilities. Review our extensive list of approved marine surveyors that are accepted by your insurer. Emergency towing, supplies, repairs and other services can be found here. We insure Bass Boats, Bay Boats, Bowriders, Catamaran, Center Console, Cruisers, Cuddy Cabin, Deck Boats, High performance Boats, Houseboats, Inflatable Boats, Jet Boats, Runabouts, Sailboats, Ski Boats, Pontoon boats,Personal Watercraft (PWC), River Boats, and Yachts, and related equipment and trailers, for physical loss or damage, as well as your Boating Liability. a bill of sale, surveys, and any other relevant documentation. We’ll get back to you, normally within 48 hours, with a full quote and options for you to review.